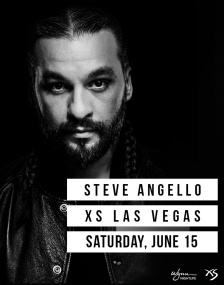 Nights:	Friday & Saturday: 10:00 pm - 4:00 am, Monday: 10:30 pm - 4:00 am. Once again, Steve Wynn has spared no expense in the grand opening of his second tower, Encore and his signature nightclub XS is also no exception. 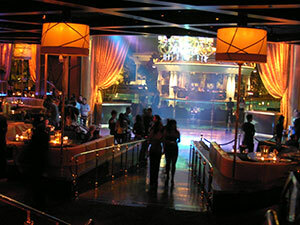 XS Nightclub is slated to host its grand opening on New Year's Eve 2009. 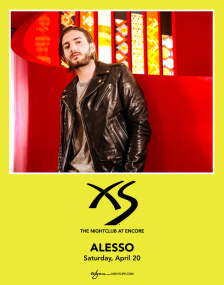 Located in the hallway that connects Wynn Tower to the new Encore Tower, XS Nightclub is quite likely the most expensive club ever built in Las Vegas. 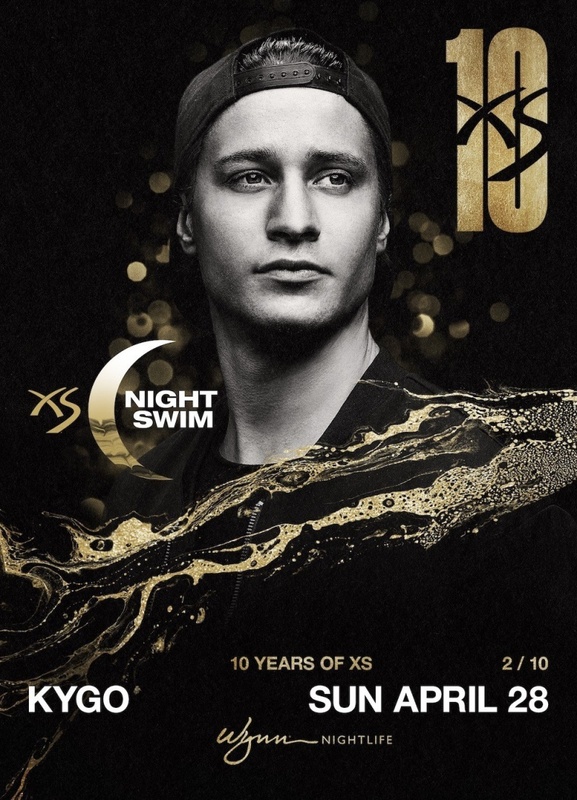 Owned and managed by the same nightlife geniuses of Tryst Nightclub, XS is a class act with the same upscale feel Tryst is known for. 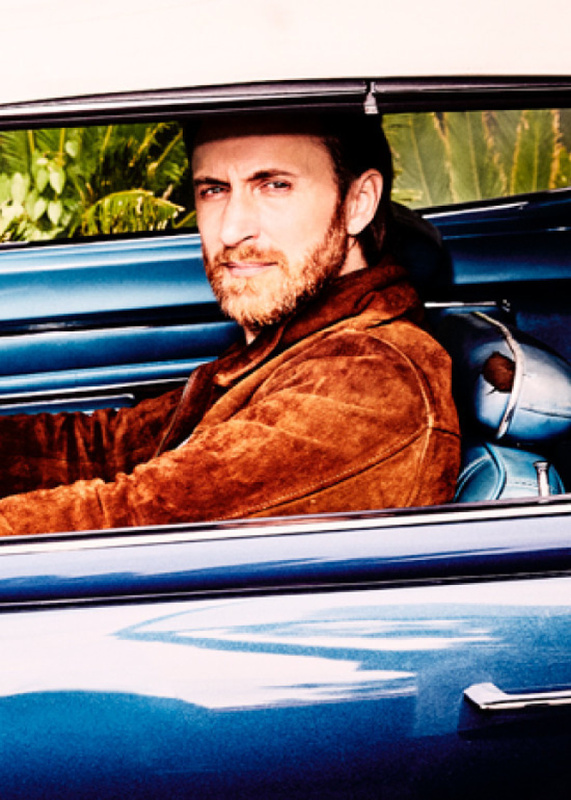 Victor Drai, Cy and Jesse Waits have formulated another nightclub "Dream Team" to help kick the club off with a bang in 2009. As you walk down the long corridor to get to XS bottle service you will notice a beautiful entryway with revolving glass door. Upon entering the revolving door there is a coat check located immediately on the left hand side. There is a short case of stairs going upwards toward the hallway leading to the nightclub. At the top of the stairs on both sides is a beautiful gold mural and silhouettes of women's bodies pushing through a golden sheet. As you walk down the hallway, to the main entrance of the club the revealing point is seen. A huge, shimmering chandelier dangles high above the dance floor with the Encore's new European style pool as a beautiful backdrop. You are able to see the entire layout of the club at the top of the stairs before immersing yourself in decadent nightlife that only Wynn and the Tryst team could provide. Immediately upon entering XS, the DJ booth is overlooking the crowd and spinning the hottest tracks for club goers to dance to. There are 3 tiers of tables all of which focus on the main dance floor. The colors of the tables range from deep browns and dark burgundies to cream colors that accent and flow with the theme of XS. 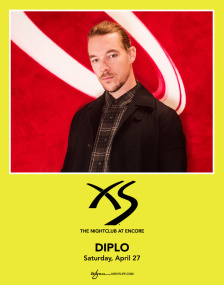 There are two main bars in XS that are deep enough to allow bartenders to quickly serve the vast crowds of patrons in need of drinks. Above each of the bars are 3 life size holograms of a woman's body from the neck down to her thighs. The holograms react to movement and the bodies face and turn toward you as you maneuver about the club. There are 15 stripper poles strategically placed throughout XS which allows women to get up and dance at will. These stripper poles have proven to be a successful addition to keep the energy high in the nightclub as bottles are being popped throughout. 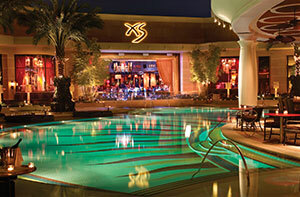 XS Nightclub also is a multi faced club in that it opens up to the Encore pool located within its walls. The huge glass doors on the dance floor open up to the patio which allow for extra room for patrons to explore and dance. 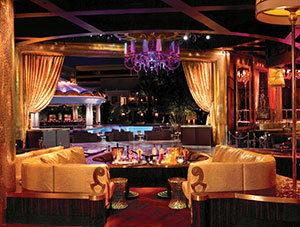 Outside, are plush daybeds and cabanas that overlook the Encore pool area and are a part of XS. There is a bar as well outside to serve patrons. Along the back wall of the club are green trees that give the club a sense of sexiness and sophistication. 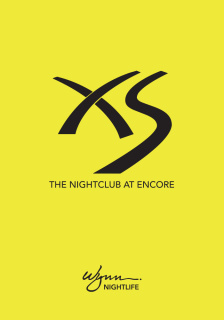 XS and Surrender Nightclub are the two most beautiful clubs in Las Vegas and have style that no other club has yet to obtain. 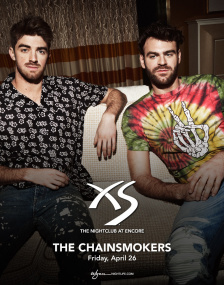 On your next trip to Las Vegas, make sure that XS Nightclub inside the Encore Tower of the Wynn is at the top of your list to visit. Vegas VIP is a luxury travel company and provides transportation through insured and certified carriers.